We meet the customer in our domestic website. 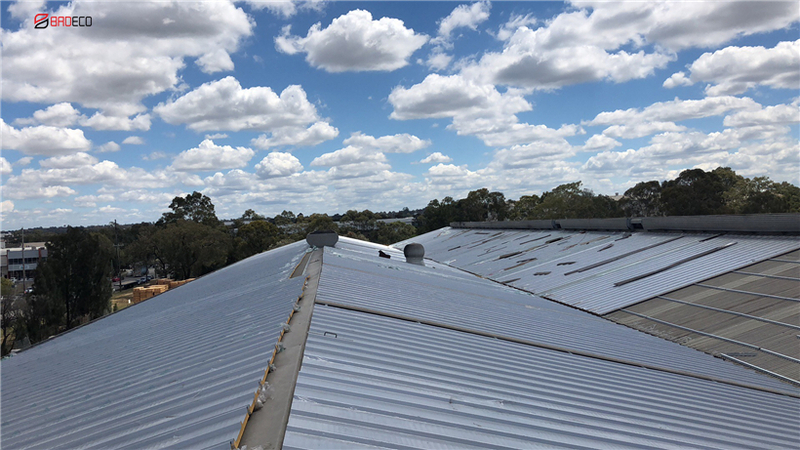 This customer is building the warehouse now, and he is look for the warehouse roof material. 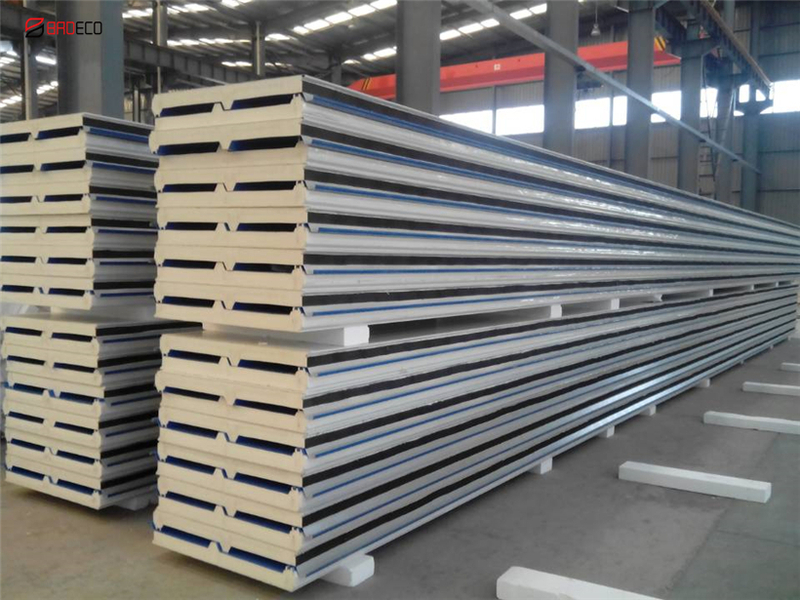 According to the customer’s requirements, our sales manager recommend our polyurethane sandwich roof panel, this is a kind of insulation building material. Through the 2 weeks communication, the customer signed the contract with satisfaction. It has taken about one month since May 2018 to complete this project successfully. 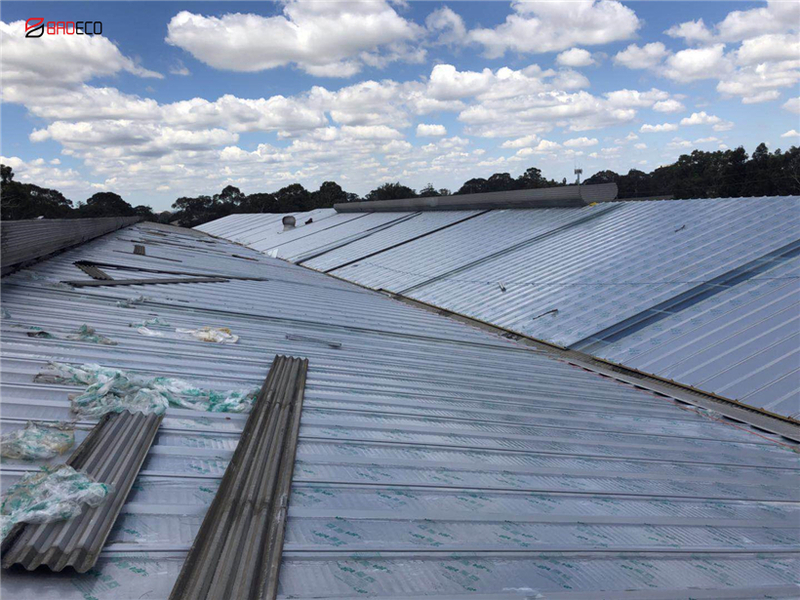 As a new building material, polyurethane roof panel has been the most suitable choice for many users. 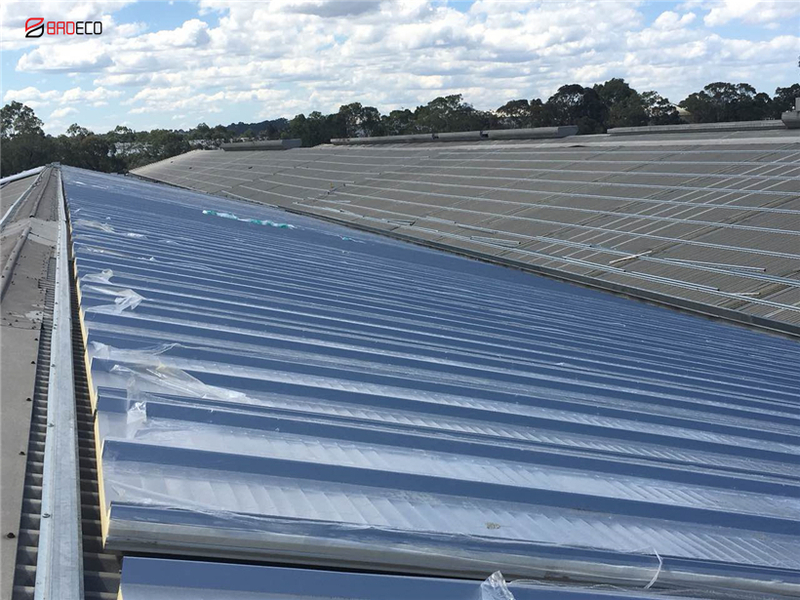 The polyurethane roof panel is divided into two types: the three waves of polyurethane roof panel, the four waves of polyurethane roof panel. The characters of PU sandwich roof panel are heat insulation, waterproof, soundproof, and easy to install. 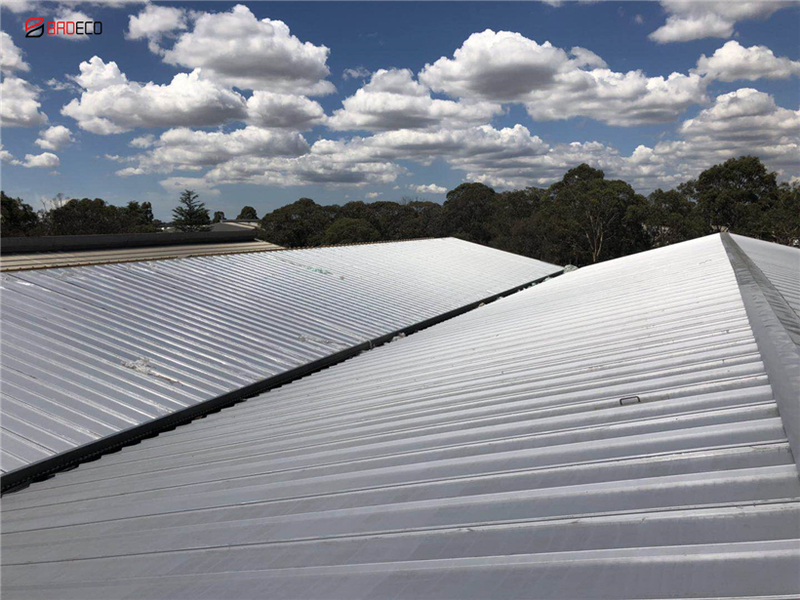 The excellent function is the reason that so many people choice it as building roof material.